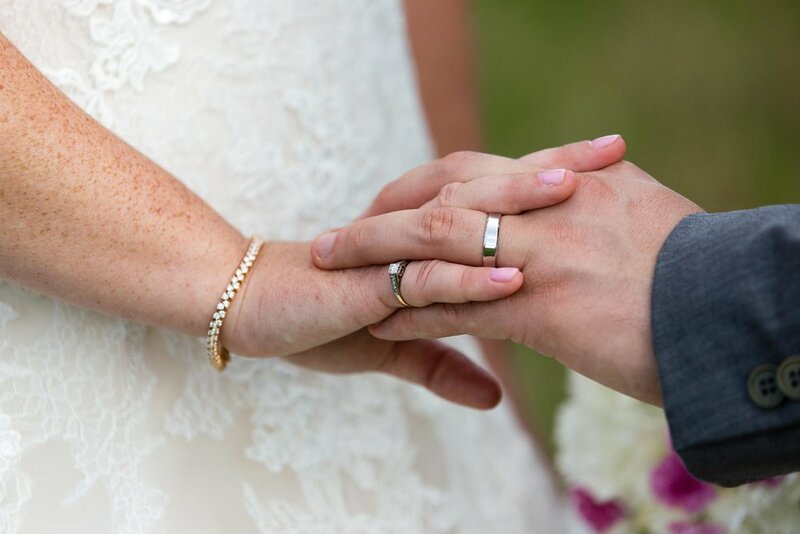 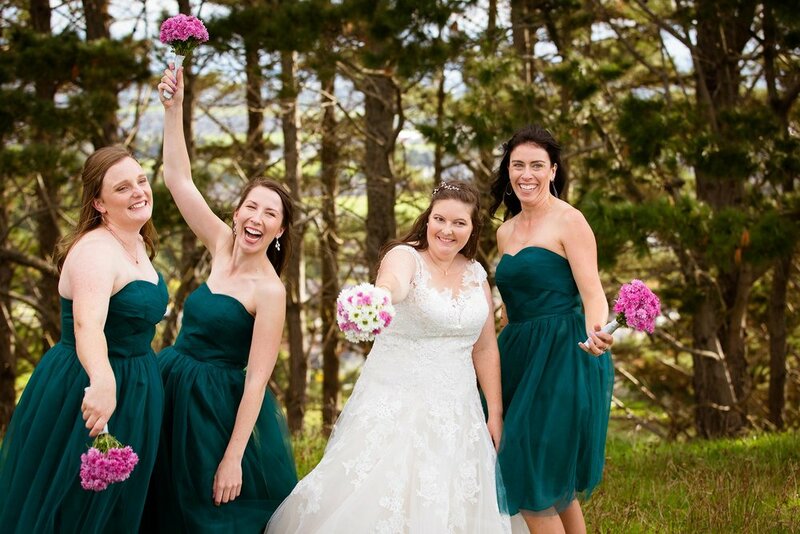 We had the pleasure of photographing Liz and Leigh's wedding this autumn. 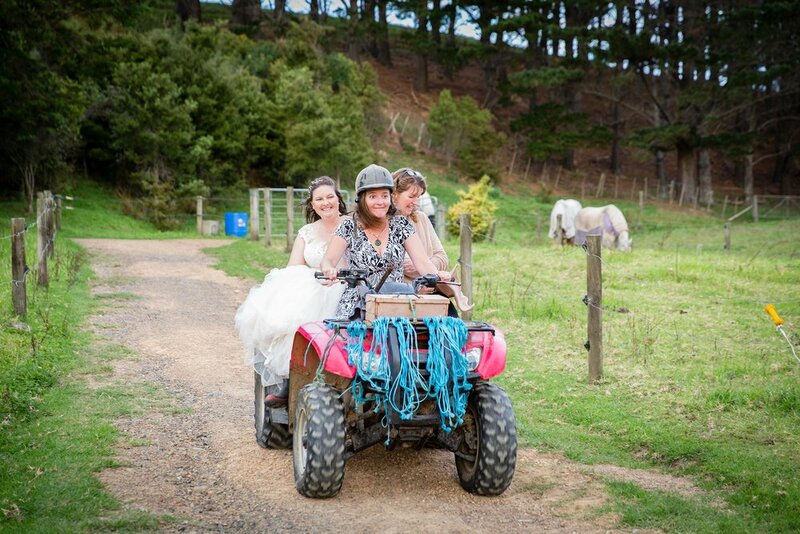 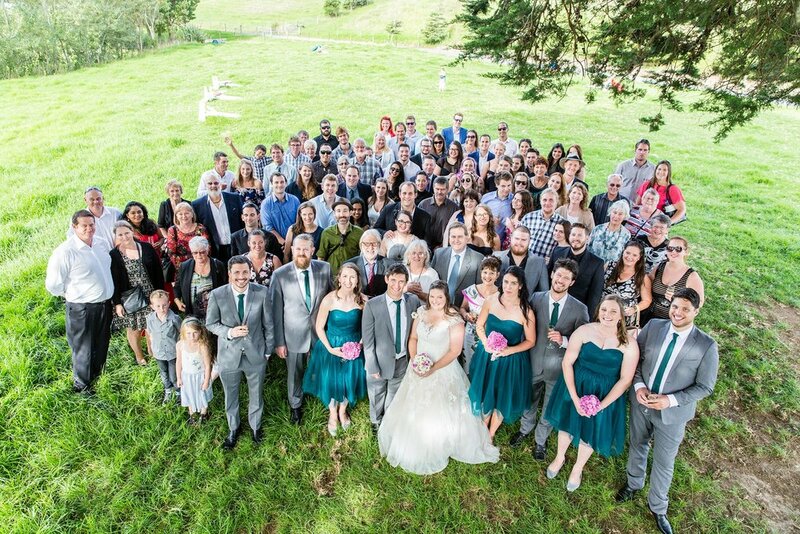 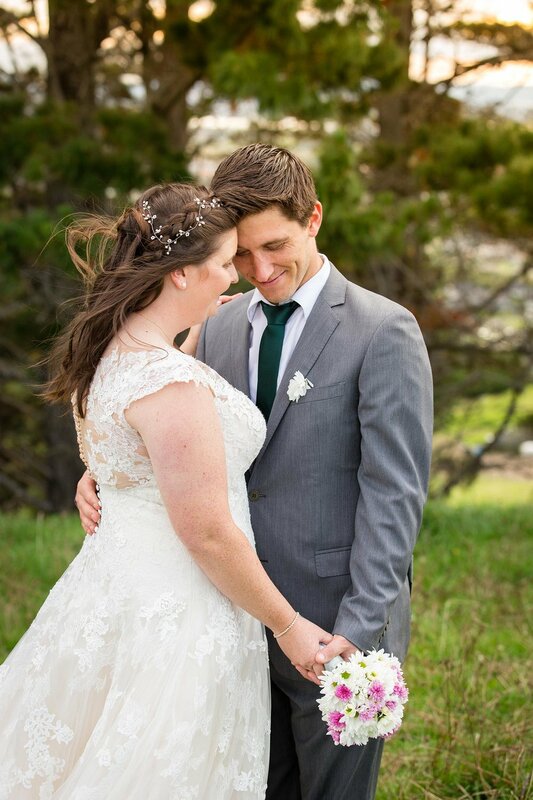 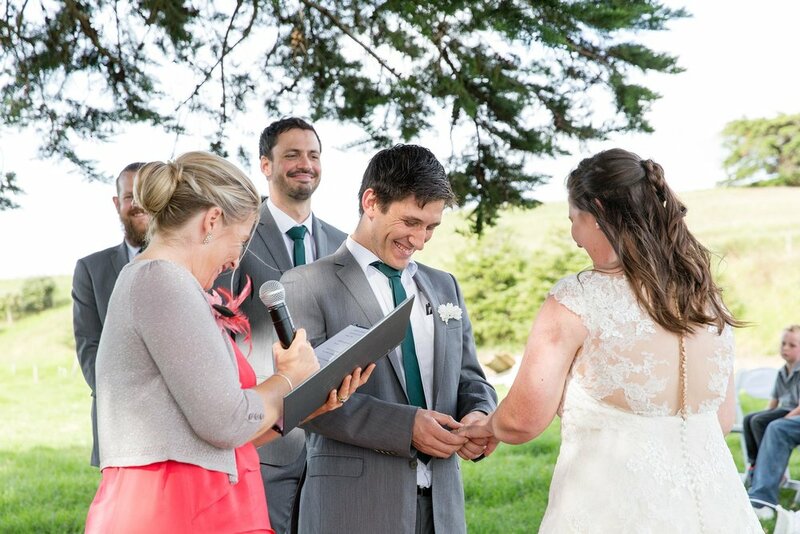 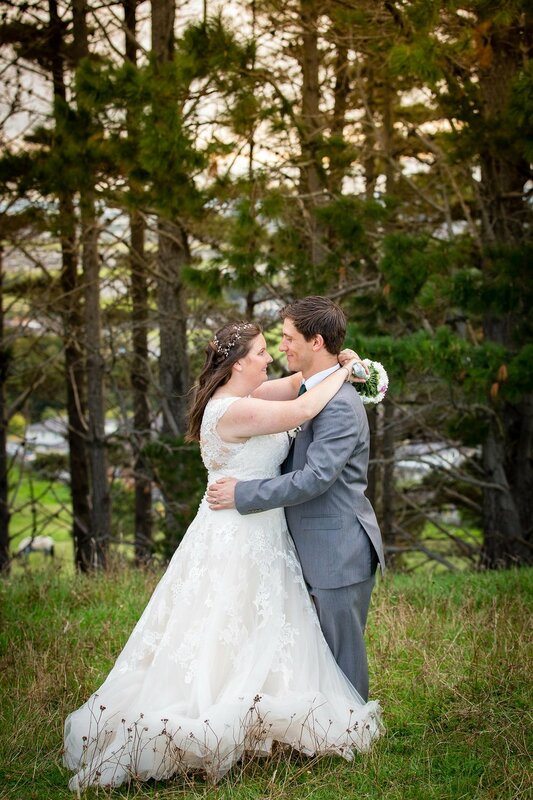 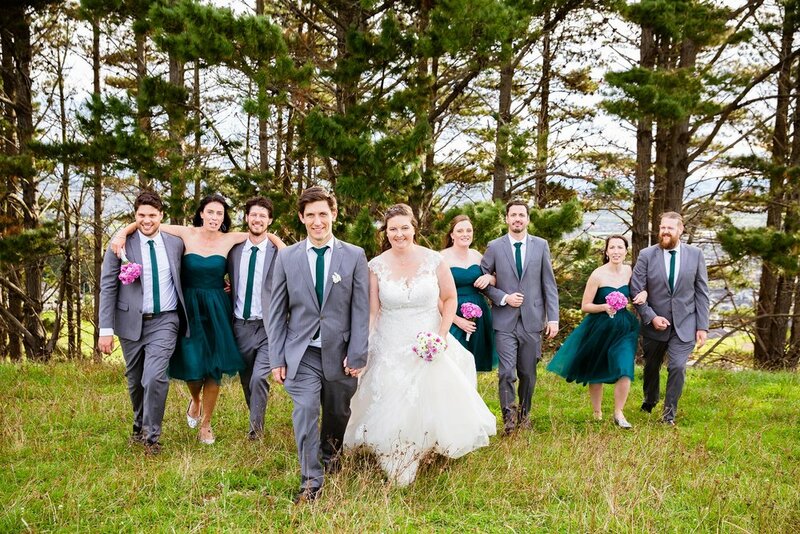 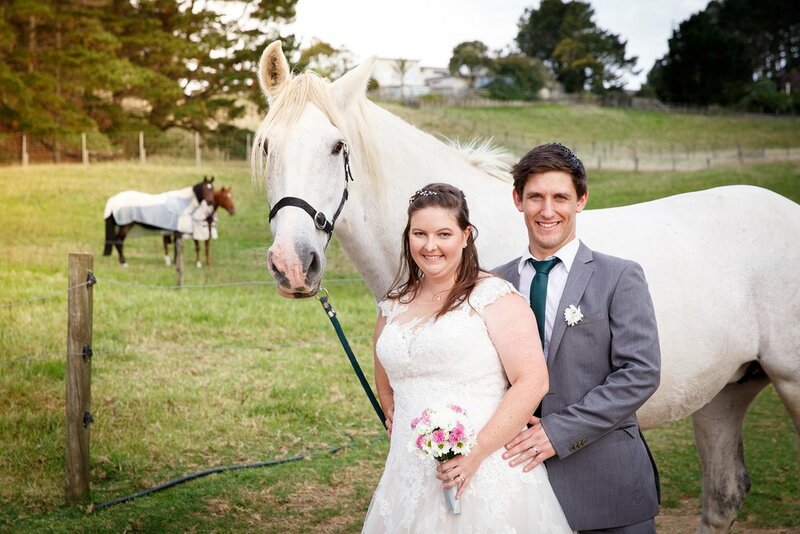 Liz and Leigh tied the knot at a horse ranch in East Auckland. 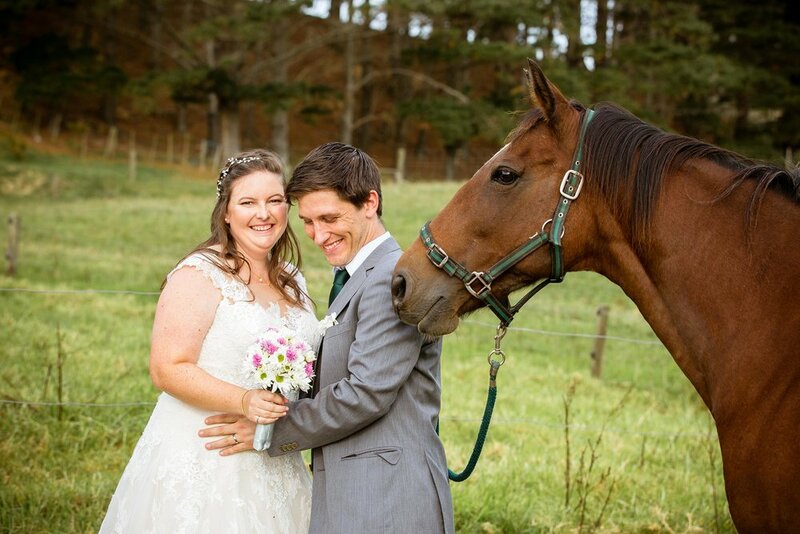 The horse ranch is a special place for Liz as she has spent many years horse riding and getting to know the horses on the farm. 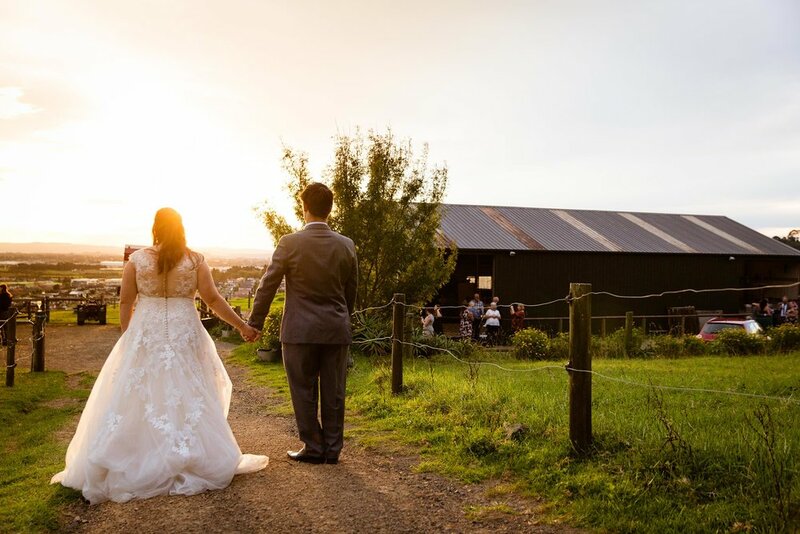 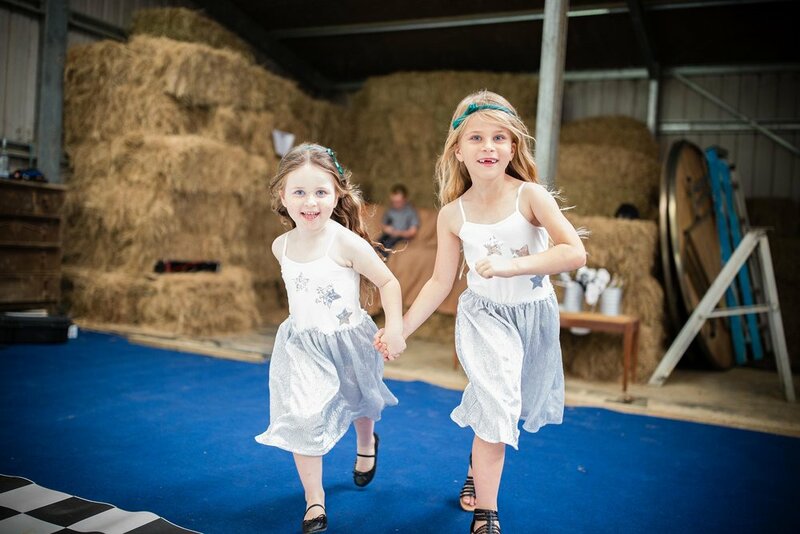 We enjoyed the relaxed and fun atmosphere of the wedding, and the rustic barn that the reception was held in.